Depending on the response of visitors and their feedback about the property and quality of services, hotel owners start chalking out plans for the next season right away. After all, there’s a cost associated with introducing new services or improving the hotel infrastructure. 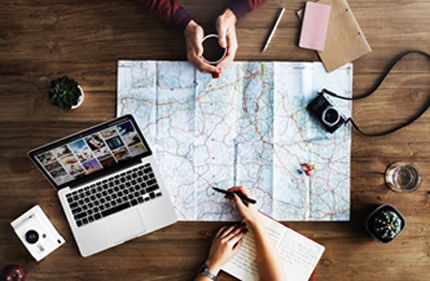 Similarly, tour operators estimate response to their various packages and start bargaining with other service providers—hoteliers, fleet owners, and people working with them in the contract for multiple services. Because you take a rest, they work; and because they work, you can relax a bit and enjoy. When do you start planning for your vacation? And if you aren’t prepared for it, you might even have to make a last-minute arrangement of funds or else have to dig into the investments you made for some other purpose. A detailed financial plan that takes into account all your financial goals—long-term, short-term both—and also considers your risk appetite. Based on other factors such as your age, the time horizon you set to accomplish your goal, and your existing financial circumstance, you may create a personalised asset allocation plan for you. Thereafter, you just need to follow it meticulously. Every single Rupee you invest to fulfill your financial goals must be in accordance with your personalised asset allocation plan. Mutual funds is the simplest way to invest across asset classes. What is diversification? Why do you need it? Professional management – A professional fund manager and his/her team manages your money. Hence, in case of equity-oriented funds, ascertaining the prospect of the companies is not your prerogative, and the fund manager takes care of portfolio churning (if required). Similarly, in the case of debt funds, the fund manager evaluates the credit opportunities available and invests in debt instruments issued by various entities. In other words, once you invest in mutual funds, you are relieved from the duty of taking portfolio decisions. Low transaction costs – If you make all the investments yourself, without going via mutual fund houses, transaction costs involved will be high due to lower volumes. Compared to that, the transaction volume of the smallest mutual fund is also higher than that of an individual investor or a small pool of individual investors. Naturally, mutual fund houses enjoy the economies of scale. They pass on the benefits to investors as well, in the form of lower expense ratios. Start with a minimal amount – Mutual fund houses allow you to invest as low as Rs 5,000 in most of the schemes, while a few schemes even accept Rs 1,000 as well. Unless otherwise restricted by the mandate, equity and debt schemes spread their portfolios across investment instruments. A variety of available options – Asset Management Companies (AMCs) offer you the flexibility to invest in mutual funds. Depending on the type of scheme, your investment horizon, and the amount available with you at the time of investing, you may either invest in a lump sum or opt for SIP (Systematic Investment Plan) / STP (Systematic Transfer Plan). 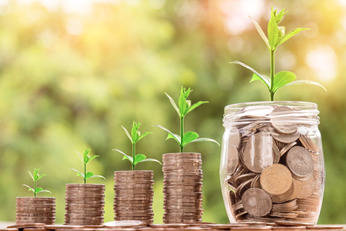 Moreover, depending on your cash flow requirements you may choose any of these options: dividend, dividend reinvestment, and growth depending on your cash-flow requirements. Choose direct plan or regular plan depending on your requirements. Similarly, at the time of withdrawing money, you may either withdraw any sum as and when you want or may opt for SWPs (Systematic Withdrawal Plans). Liquidity–As you might be aware, open-ended mutual fund schemes declare Net Asset Values (NAVs) on a daily basis, except on holidays. If you submit your request within a stipulated time, you can buy and sell units for the NAV as on a particular day. So invest in any asset class — equity, debt, or gold; you can liquidate your investments any time. However, to discourage premature withdrawals from the products meant for the long term such as income funds and diversified equity funds, mutual fund houses charge an exit load. If you are young and earning, the growth of capital, tax saving, and protection against inflation would be your objectives. 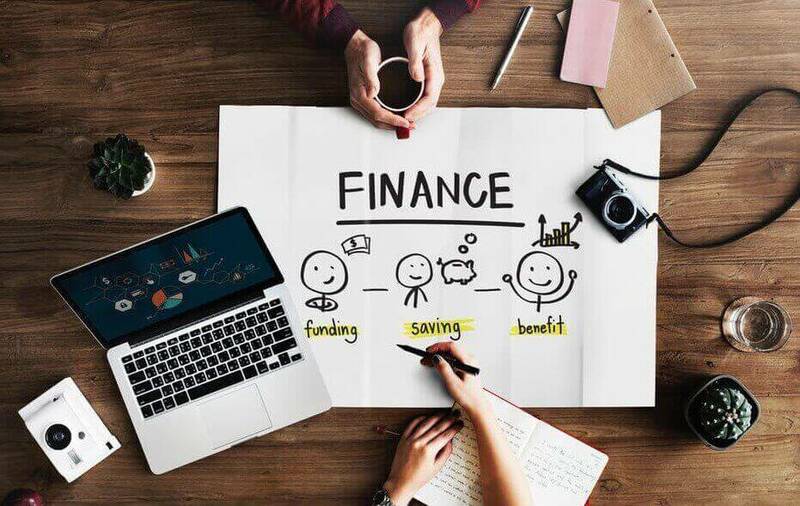 You might have realised, you can still draw-up a successful financial plan without investing in mutual funds, but the journey wouldn’t be peaceful. There’re thousands of mutual fund schemes on offer, and busy investors like you hardly get time to evaluate all of them before shortlisting a few. Don’t worry! You still have a chance to invest in some of the most reliable schemes available in the market at present, without doing even an iota of work at your end. You can rely on PersonalFN’s unbiased mutual fund reports. As a part of its premium mutual fund research service, PersonalFN brings to you ‘FundSelect’—a research report which offers honest and unbiased mutual fund recommendations. Along with clear recommendations, FundSelect also summarises reasons to buy/hold or sell a scheme in a crisp form. For serious readers, it renders a comparative study with even deeper insights of the portfolio, investment style and performance across market cycles among others. Aided with tables and easy-to-understand charts, PersonalFN’s FundSelect reports offer you a value for money. Currently, we are offering OVER 50 PERCENT DISCOUNT on new subscriptions of FundSelect. So, instead of the regular price of Rs 5,000, you will pay Rs 2,450 only for the first year of subscription. And if you subscribe now, you will also get Free access to our premium report, ‘The Super Investment Portfolio’. Only for a limited period, we are offering this exclusive service loaded with benefits. Don’t miss it. Subscribe now!